Students excited for Bermuda Shorts Day 2019 were met with the news that this year’s official event will be hosted indoors. Last Thursday, the Students’ Union announced that BSD will be held in MacHall AB (the concert hall) and The Den. Before this, the event has been hosted in Lot 32 since 2009. The SU cites financial concerns as the reason for the venue change. Last year’s festivities ran a near-$100,000 deficit and in 2017 ran an $88,000 deficit. Understandably, they felt something had to change and moving the event indoors could help alleviate the financial loss. Students weren’t happy when the change was announced on the Facebook event. About two-thirds of the reactions were negative, as were the vast majority of the comments outside of people just tagging their friends. Though the SU addressed criticism in an interview with the Gauntlet, all of their channels have been silent. Still, BSD’s decline is not entirely the SU’s fault. Costs imposed by the University of Calgary, such as hiring security for the entire campus and renting out each parking space for the day, have contributed to BSD’s financial woes. 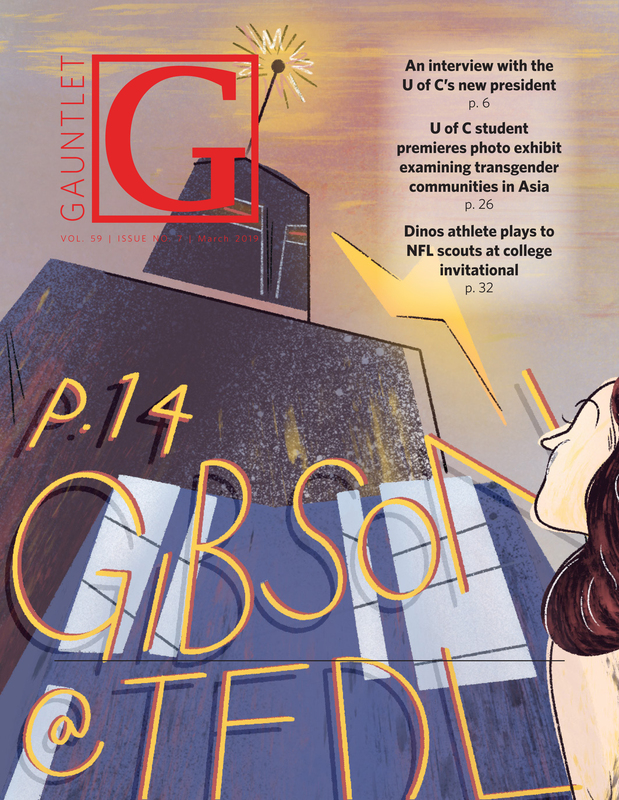 It’s clear that the U of C administration does not support the event, but that doesn’t mean we should let such an important part of campus culture die out. BSD is a staple of U of C campus culture. This school is regularly panned for being a ‘commuter campus,’ devoid of student engagement outside of just going to classes and heading home. BSD is one time — if not the only time — that a large portion of the student body is brought together to celebrate their student experience. A bunch of students getting drunk in a parking lot might not present a sparkling image of what the ‘student experience’ is, but BSD has been an essential part of celebrating our time at school since 1961. Understandably, it’s a hard sell to justify spending hundreds of thousands of dollars on a one-day drunkfest. Let’s not pretend that’s not what it is. But having a sanctioned space provides other benefits to school, too. It’s a harm-reduction mechanism. Security, medical assistance and free water are all provided at the event for the inevitable cases when someone overdoes it. By containing the event to a cordoned-off place on campus, individuals who do not want to participate in the debauchery but come to school that day can be less disturbed by an inebriated student stumbling about campus (not that this doesn’t already happen). But more importantly, for some students, BSD is the only time they ever actively engage an SU program over the course of their degree. Each student pays fees to the SU and deserves to feel they get at least something out of it — even if it’s just BSD. And it’s not like the SU is strapped for cash. The organization has run $1-million surpluses for three out of the past five years (2014, 2016 and 2018), and surpluses for the other two years were each over half a million dollars. If other services were being sacrificed due to an inability for the SU to fund them, we’d be having a different discussion. But this isn’t the case. Looking at the history of BSD, it’s clear the event can get out of hand. The revelry in 1987 caused between $25,000–$30,000 in damages to the university (about $50,000–$60,000 in today’s dollars) and two students were hospitalized due to injuries they sustained. The event went dry in 1988 under administration demands, and the university asked the SU to start hosting a single event in 1989 to contain the festivities into one safe environment. Though a space is still devoted to BSD this year, there’s an issue. The capacity of the indoor venue is too small compared to how many students have attended in the past. The SU says the combined capacity for MacHall A/B and The Den is 2,600 people. Before BSD attendance numbers started to drop over the years, the event would see just shy of 8,000 students pile into Lot 32. Even last year, 4,232 students still attended. Students are going to party elsewhere, be it on or off campus. It’s going to be a mess. The spirit of BSD is more than just the event itself. 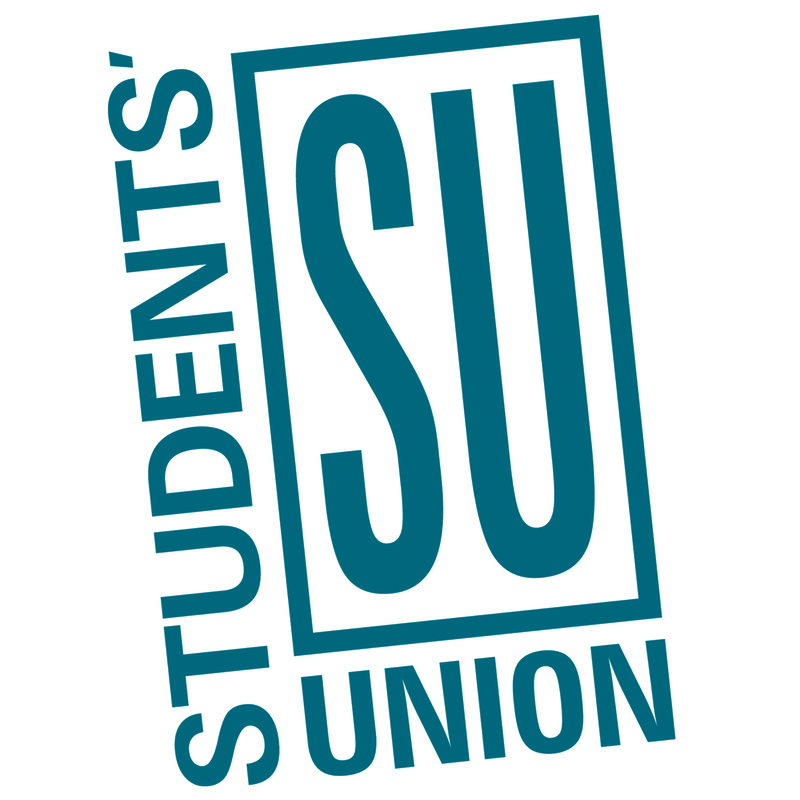 Students are going to party, regardless of where the SU hosts their event. Whether that partying can be contained is another thing. D-Block will be rowdier unless some sort of crackdown happens. A task force made up of members from the city, Calgary Police Service, the community’s association, Campus Security, the SU and the Graduate Students’ Association has worked on a strategy to deal with the off-campus festivities. It’s not yet known what exactly that strategy will entail. Most disappointingly, I’ve witnessed the withering away of a campus tradition over my five years here. In my first and second year, I remember dancing the afternoon away in the crowd that stretched to the edge of the parking lot. Smalltown DJs played a remix of Galantis’s “Peanut Butter Jelly,” one of my happiest memories I have with my friends at school. Last year, the crowd barely made it past the speakers/trash bins in the middle of the lot. Yes, it’s just a party. But it’s also an event that students cross off days in their calendar waiting for. Without sounding too much like a certain ‘80s hip-hop group, if we want to keep our last day of classes celebrations lit, we need to put up a better fight.